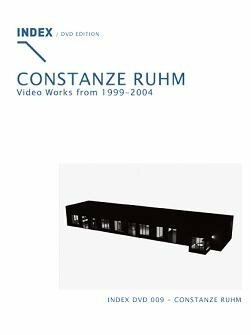 Constanze Ruhm´s computer animations and films, of which a selection is presented in the framework of this edition, range between architecture, narration and performance, and investigate interrelations between the languages of cinema and new media. By shoConstanze Ruhm´s computer animations and films, of which a selection is presented in the framework of this edition, range between architecture, narration and performance, and investigate interrelations between the languages of cinema and new media. By short-circuiting the blank spaces between distinct contemporary »scripts«, they deal with issues of identity and representation in order to develop from there a new syntax for present-day forms of representation and media narratives.